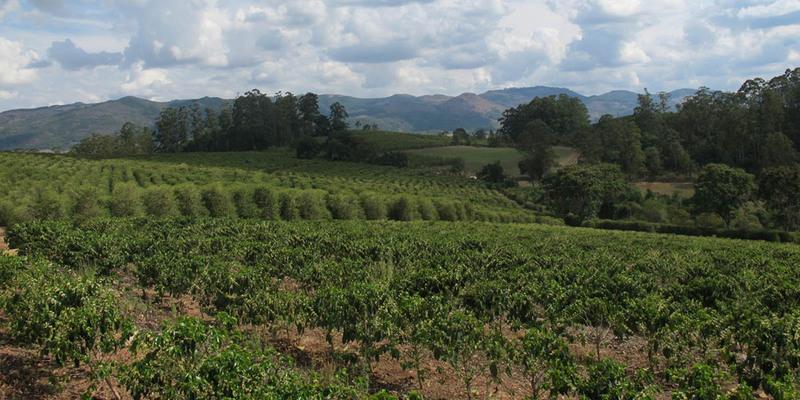 Our research of a top coffee starts from the selection and choice through the origins of the product. 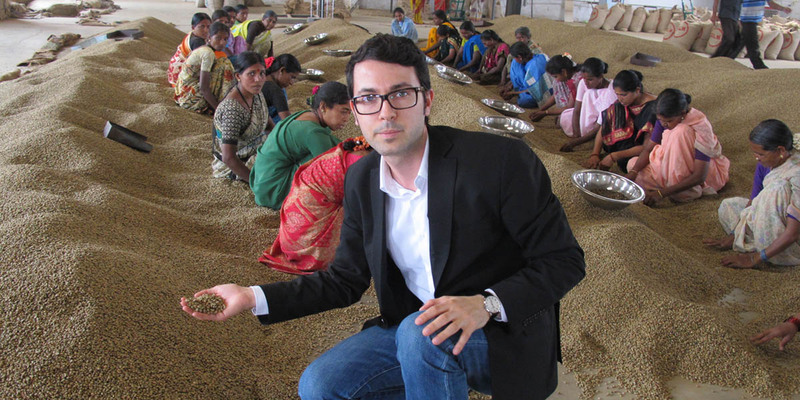 Working in synergy with the growers in South America and in India, our roaster finds the chance to have the best of the collections from the plantations, to ensure an equal price for the farmer. We aspire to share with our customers the origin of our coffee, our raw material, such as craftsmen who work in transparency to pass on their knowledge. 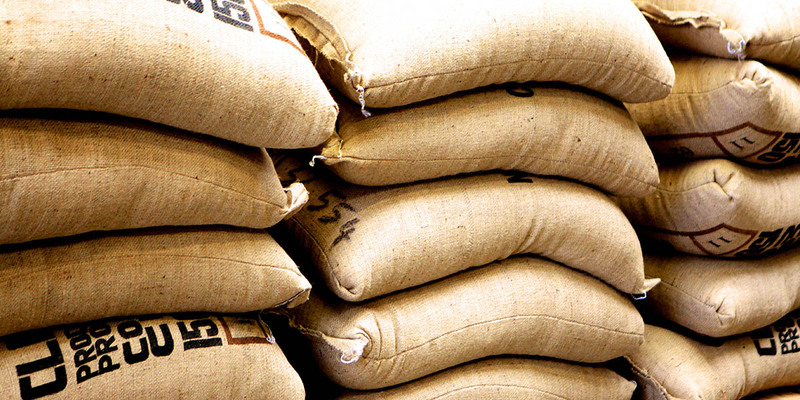 Top producer of Arabica coffee in the world, we import from Brazil a few selections from the region of São Paulo, called Santos from the port where coffee bags, not yet toasted, are taken. Also considered the mother of all blends, it is distinguished by its sweetness and its balance. It produces precious coffee whether we speak about robust and Arabica blends, remarkable for their creamy, spicy notes and keeping of the body in the cup. Another important source, mainly in the filter coffee market or American who perfectly completes also Italian blends for espresso. Known for its rich and full-bodied flavor, with hints of hazelnut and chocolate. 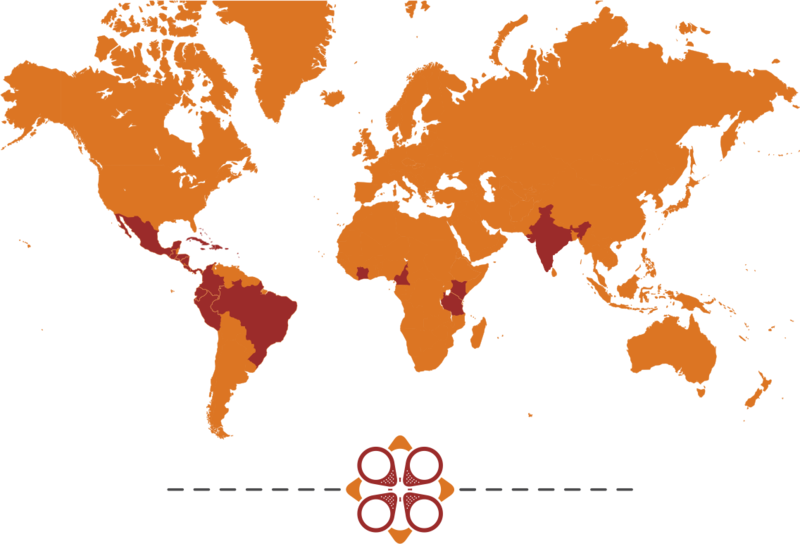 Small country of Central America where plantations are at a high altitude, the Salvadoran coffee has a light body, sweet and moderate acidity tending to fruity aftertaste with low caffeine content. 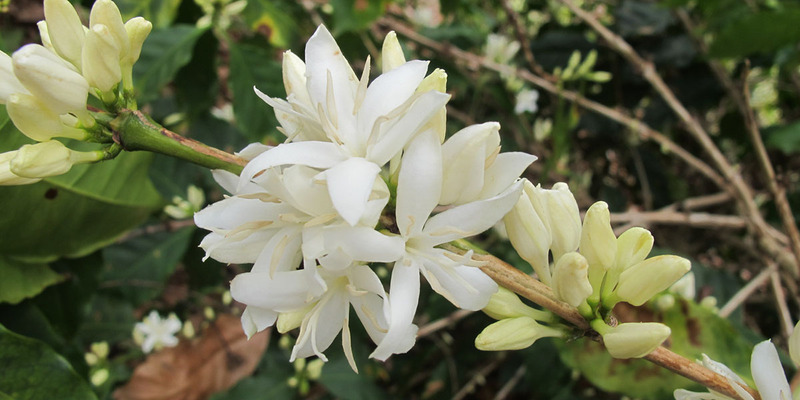 Ethiopia is the country of origin of the coffee and the only one in the world where they are plants in a wild nture. This high-quality coffee proves intense and at the same time aromatic. Sublime for their aromatic blends of Arabica, this area also stand out for their aftertaste of cocoa and vanilla. Excellent washed Arabica coffee, even robust, giving fullness and body to the blend. Once one of the largest producers of coffee as well as cocoa, despite politic instability and working methods still not cutting edge, it offers a robust coffee for optimal Italian blend, full-bodied with notes of cocoa and toasted almonds. 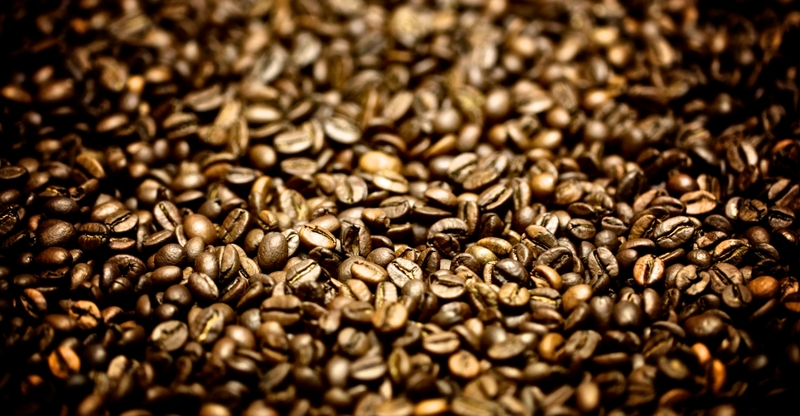 The recipe of blends and the secrets of the traditional slow roasting are followed in a handcrafted way from our coffee roaster who, like us, leads a family firm which is based abroad and every day he confronts himself to the international markets to be always in touch with the latest market news, respecting standards and aim of Motycafé.